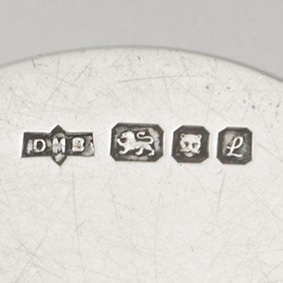 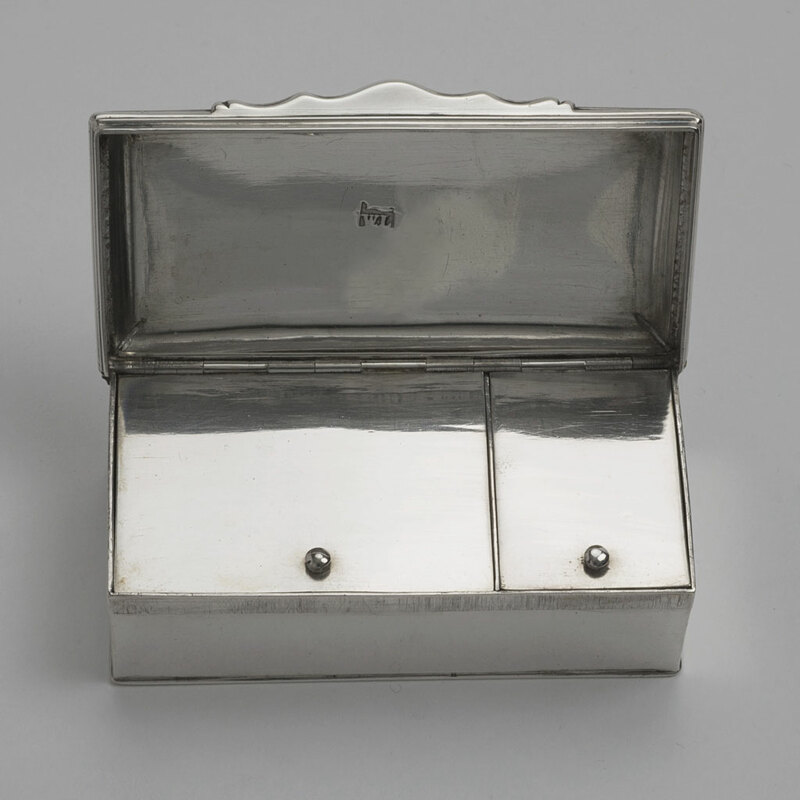 A 20th century silver small Box. 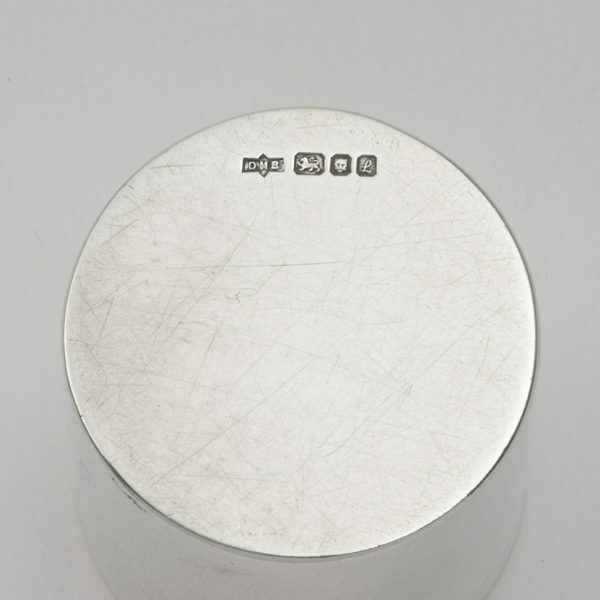 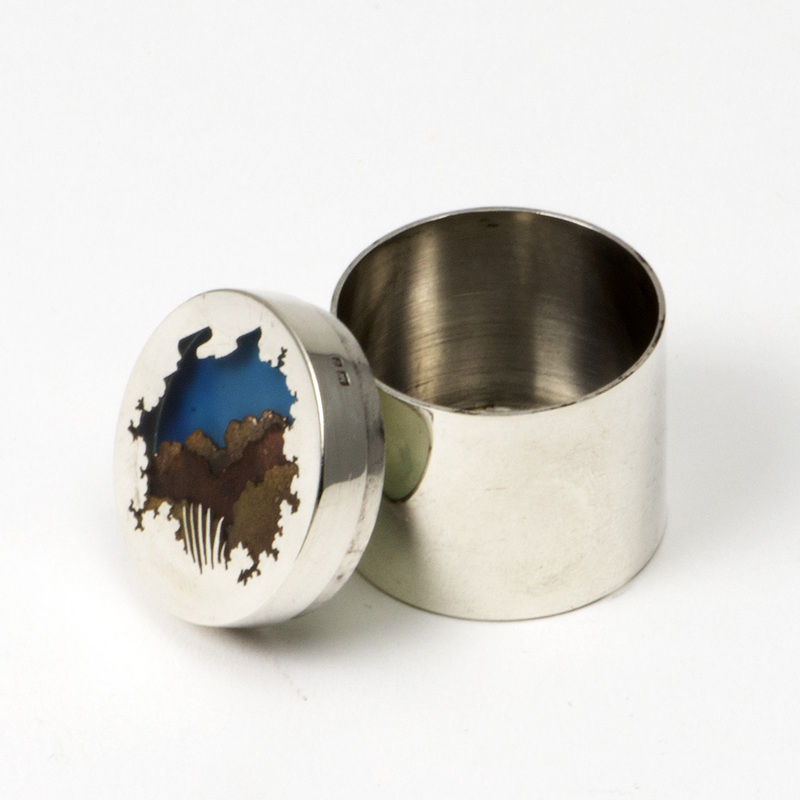 A small cylindrical silver Box with pull-off lid, London 1985. 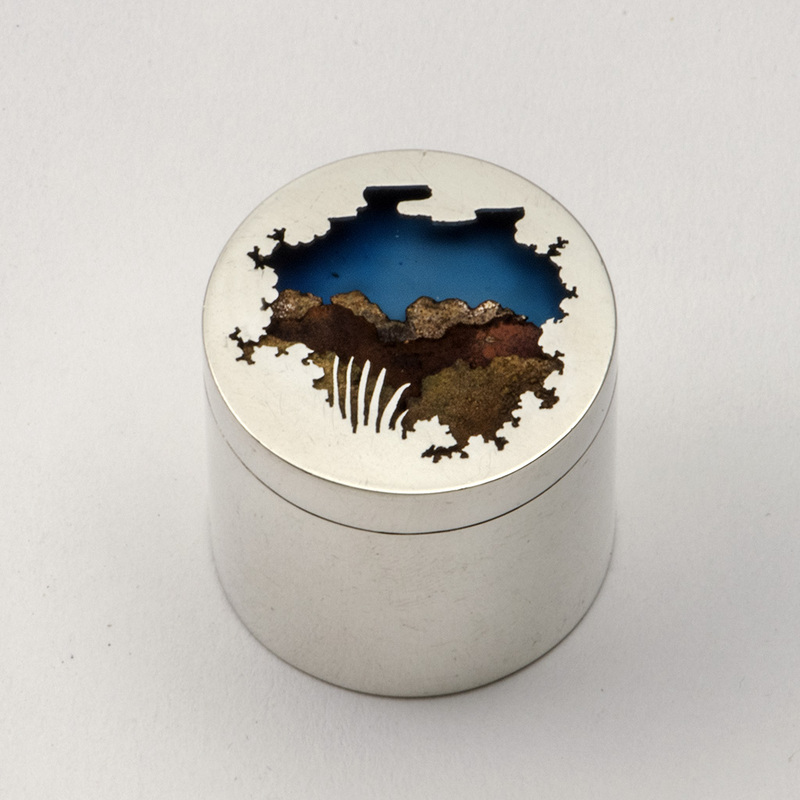 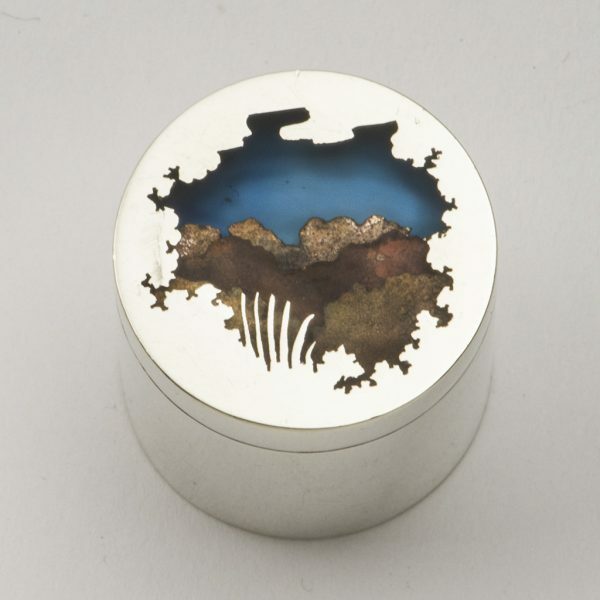 The lid pierced and inset with a scene in resin. 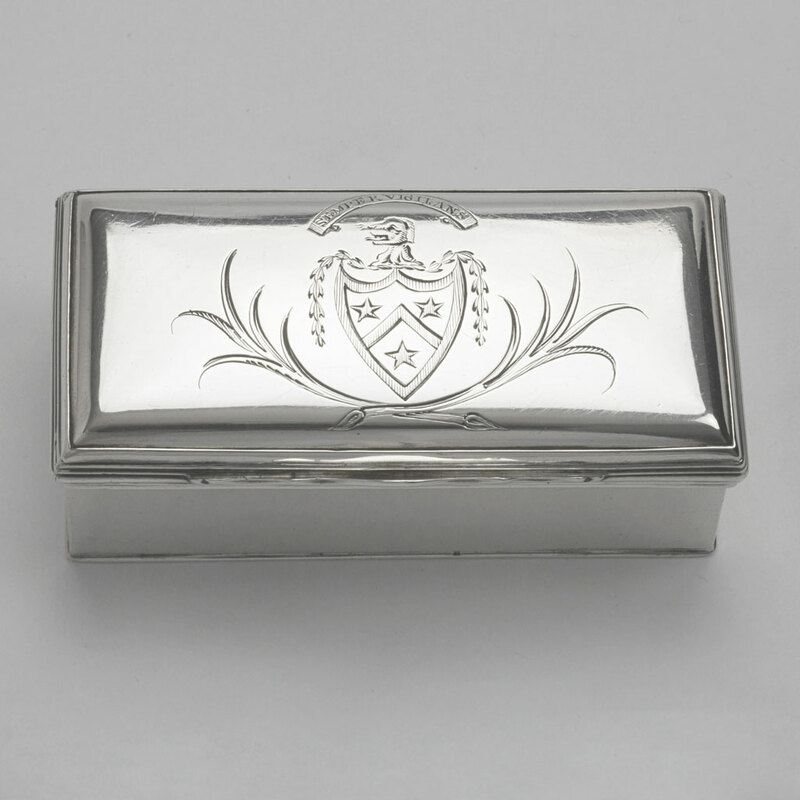 Send Enquiry for A 20th century silver small Box. Height – 2.90 cm. 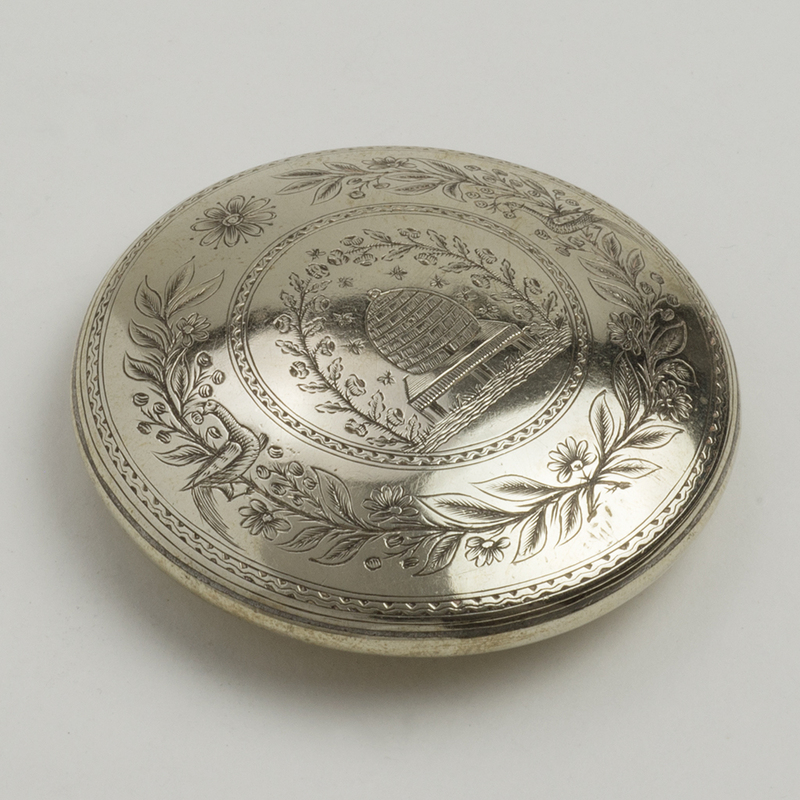 ; Diameter – 3 cm. 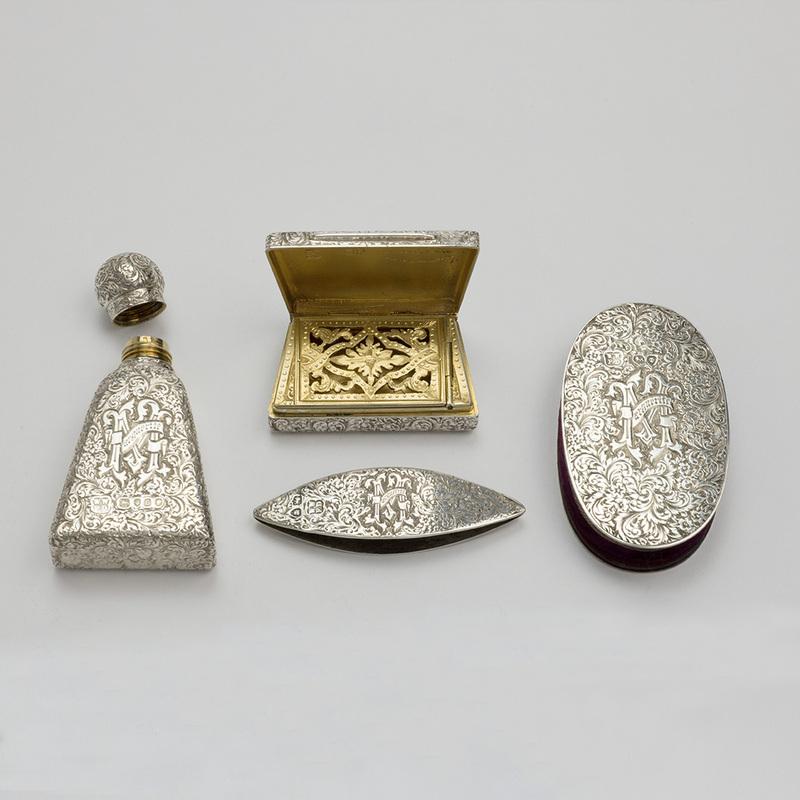 ; Weight – 42.90 gms. 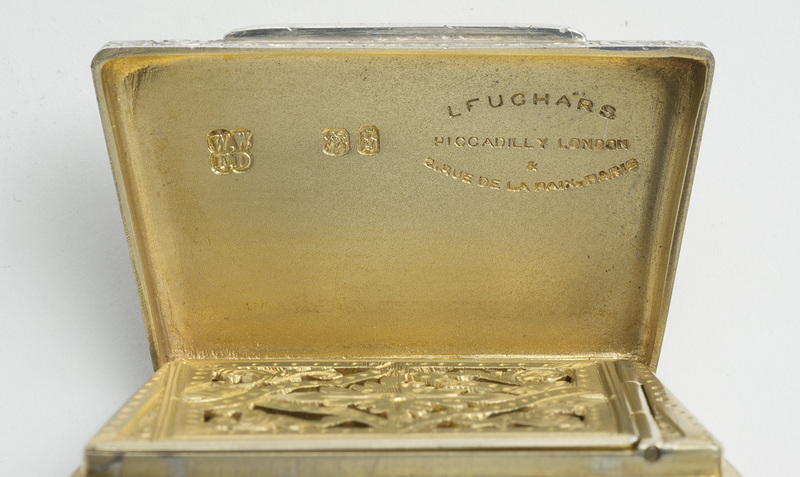 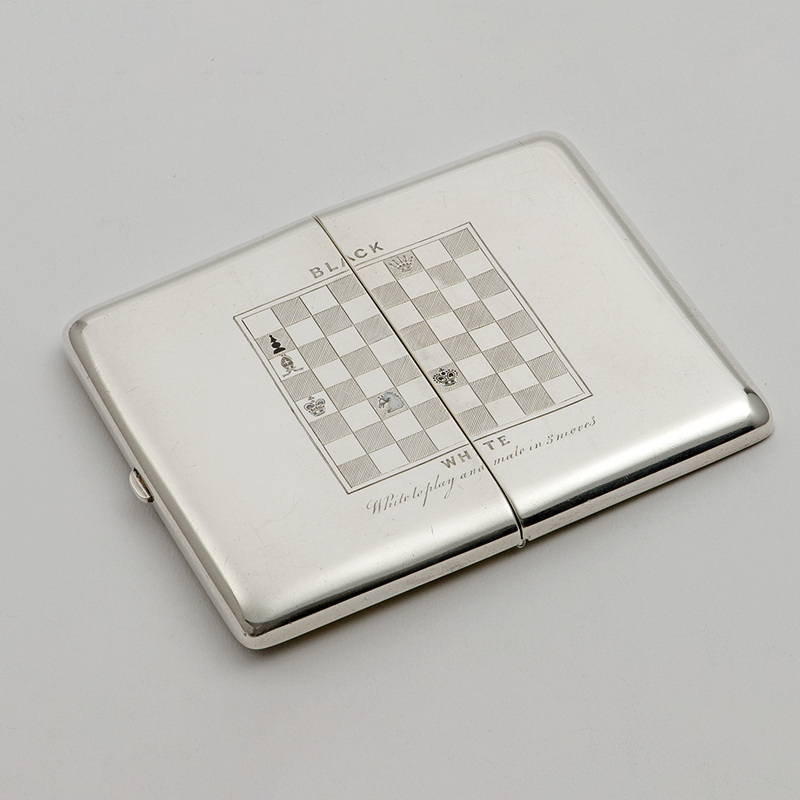 A Victorian silver Cigarette Case for a Chess Player. 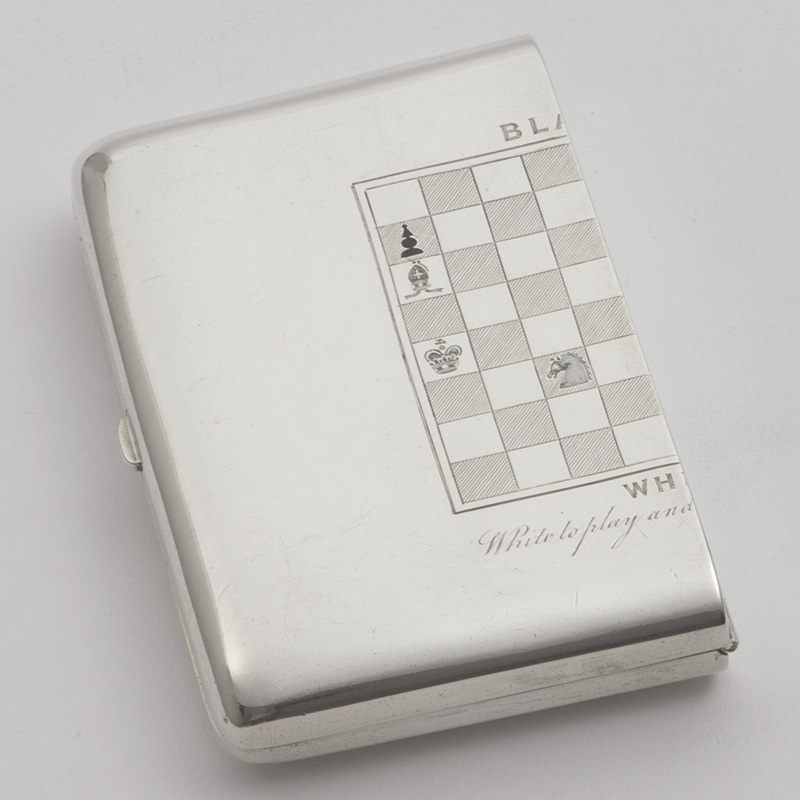 Send Enquiry for A Victorian silver Cigarette Case for a Chess Player. 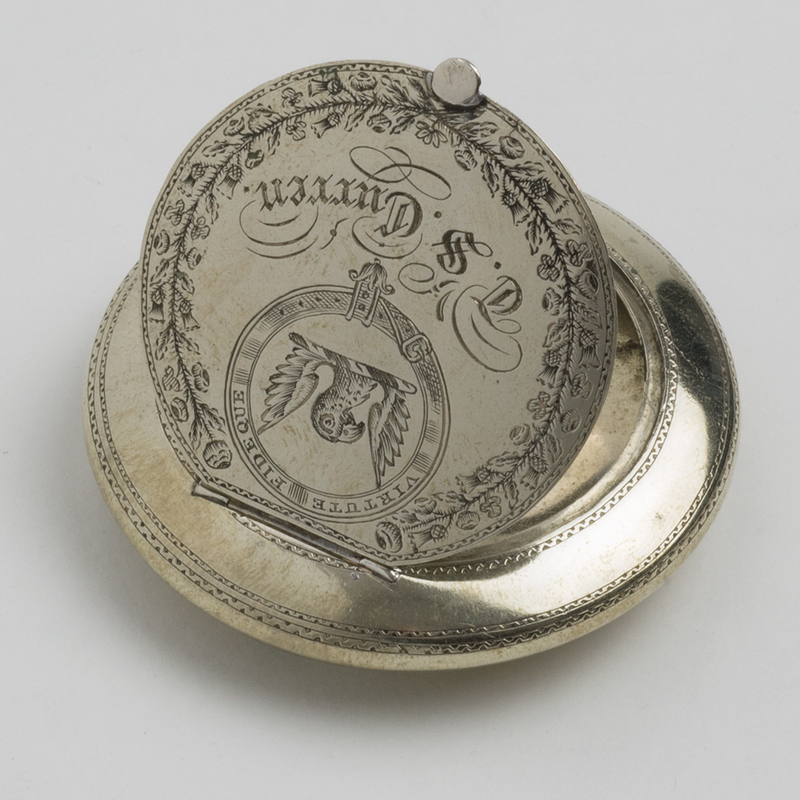 previous post: A French silver Vesta Case.